Helen Butterworth is an organiser, researcher and administrator with over a decade of experience in a wide variety of sectors. She brings experience from the cultural and creative industries, publishing, academia and the not for profit sector. Naureen began her career at Google in business development and strategic partnerships before joining the New Cities Foundation as its Director of Research. At More in Common, Naureen is driving the organization's efforts to become a world-class learning organization. She is also in charge of More in Common's team development and culture. François-Xavier was previously Head of Policy Studies at the French Socialist Party until September 2017, responsible for designing a new political narrative for the left wing in France. Previously, he served as a speechwriter and political advisor for the French Minister of Culture and the President of Ile-de-France (Paris) Region. Tim Dixon is a social movement builder who was born in Australia, worked for several years in New York and is now based in London, where he co-founded Purpose Europe. He trained as an economist and tech sector lawyer, built a leading Australian educational publishing business that was bought by Pearson in 2004 and worked as chief speechwriter and economic adviser for two Prime Ministers. He has helped start and grow social movement organisations around the world to protect civilians in Syria, engage citizens in the peace process in Colombia, address modern day slavery, promote gun control in the US, reduce inequality, and engage faith communities in social justice. He is on the boards of the International Budget Partnership, the Syria Campaign, the Chifley Research Centre and faith-based justice organisation Sojourners. Jérémie is a political researcher with expertise in conducting quantitative and qualitative surveys for political parties, foundations, and trade unions in Germany. Having worked for the Bertelsmann Foundation, he most recently was head of political analysis at Policy Matters, a polling firm based in Berlin. Over the years, Jérémie has specialized in issues of political participation, voter disaffection and right-wing populism. Jérémie studied political science at the Free University of Berlin and European Affairs at Sciences Po Paris. A multidisciplinary researcher, Míriam has conducted field studies in West Africa and worked for UNHCR in Ghana and the UN High Commissioner for Human Rights in Colombia. She is a qualified lawyer in Spain, where she worked in public law for the firm Baker & McKenzie and obtained a master’s degree in international relations from Yale University. Since 2016, Stephen has led More in Common’s studies on polarization and division in the United States and across Europe. Stephen has a background in measuring and advising on public opinion for political candidates, Fortune 100 companies such as Microsoft and Ford, and public sector organisations such the Bill and Melinda Gates Foundation and UNHCR. He received his Masters in Public Policy from the Harvard Kennedy School of Government and is curious about how beliefs and ideology shape people’s experience of the world. 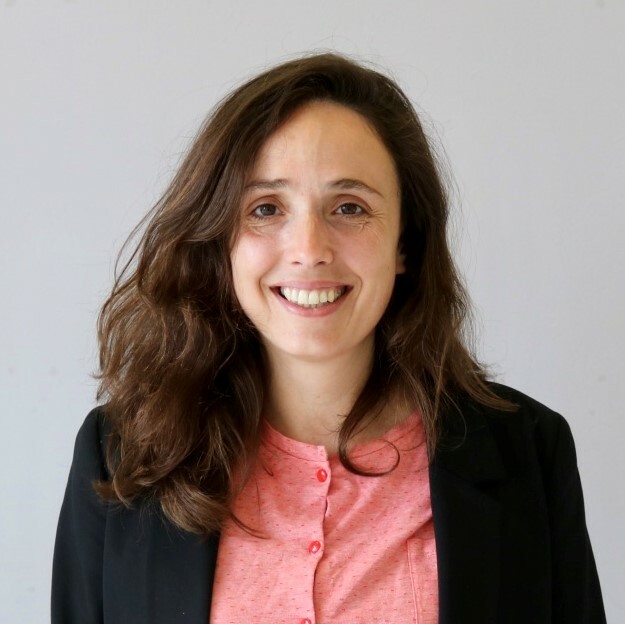 Arisa has just completed her Master’s Degree in Transnational Studies at UCL with her dissertation focusing on the relationship between right-wing populism and gender in the UK and France. 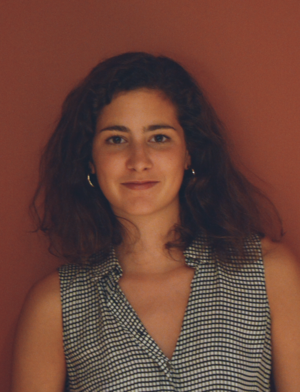 Laura joined More in Common from the Berlin-based think tank Das Progressive Zentrum where she headed the Future of Democracy program and built up the Democracy Lab for democratic innovations. Laura holds a master’s degree from the Free University of Berlin and was a Fulbright Fellow at the University of Washington. She published on institutional reform, digital democracy, and women in politics. Laura was named one of “40 under 40” of Germany twice and took part in the 2018 negotiations of the German coalition agreement. Prior to helping launch More in Common, Mathieu was a co-founder of Make.org, one of the largest new civic tech companies in Europe and the Executive Director of New Cities, a think tank he helped launch on the future of global cities. Mathieu served as a Political Officer in the UN Department of Peacekeeping Operations for five years based in Southern Afghanistan, Lebanon and at the UN Security Council in New York. He also worked in the area of governance at the World Bank and has advised a number of political campaigns in France and the US. Mathieu is a dual US-French citizen and lives in Paris with his family. Oana is an LLB graduate at Anglia Ruskin University and a recent student at London School of Economics where she studies a master’s degree on Finances and Financial Law. With 5 years' experience in operations, Oana is the Finance and Operations Associate. She is responsible for coordinating and supporting More in Common's global operations, finance and HR. 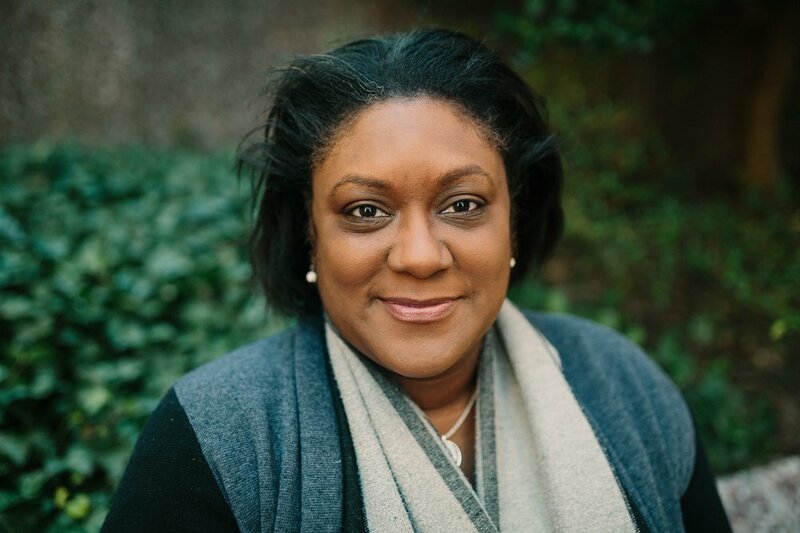 Focusing on our strategic engagement with key stakeholders and donors, Sharee comes to More in Common from her role as National Director of Strategic Partnerships at International Justice Mission, a global anti-slavery organization. Prior to that, Sharee was a Senior Director with Young Presidents Organization, an organization that connects over 25,000 CEOs globally. Sharee has also worked in government affairs and in legal practice, starting her career in mergers and acquisitions and private equity with Simpson Thacher & Bartlett LLP in New York. Sharee has also been an advisor to a number of political campaigns. Born in Jamaica and raised in Canada, Sharee attended the University of Toronto before earning a JD at Boston College Law School. Binita is a communications, media and political professional. 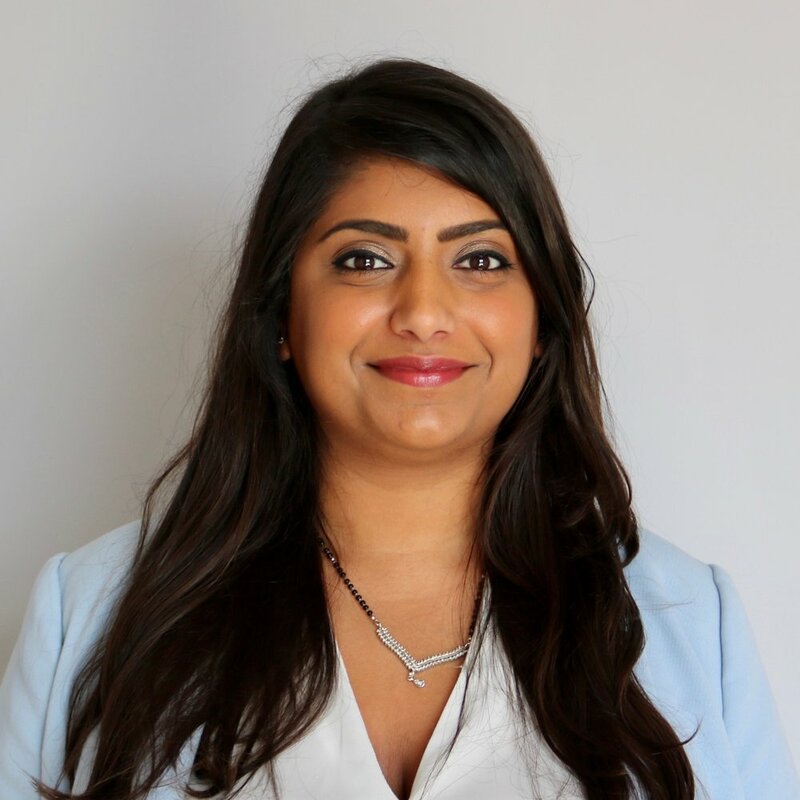 Outside of work, Binita is a Conservative party campaigner, political commentator and Director of Modern Britain, a think tank that aims to develop and promote ideas and policies that will improve the lives of Britain’s Black and Minority Ethnic communities. Binita holds a degree in Philosophy, Politics and Economics from the University of Warwick. Gemma has worked in the media, for government, international organisations, non-profits and within the tech sector. Most recently, she served as Change.org’s Chief Global Officer overseeing teams in 17 countries and was previously Executive Director of Crisis Action during which time the organisation received the 2012 MacArthur Award for Creative and Effective Institutions and the 2013 Skoll Award for Social Entrepreneurship. CNN named her as one of their inspirational women for 2014. A recent graduate from ESCP Europe Business School - Lucie has several years of experience in the communication and marketing field. She started her career at Ipsos, an international research institute, where she was working as a global qualitative researcher. She also has experience in branding strategy and graphic design, acquired through freelance work. At More in Common, she is essentially coordinating and analysing quantitative and qualitative research in France. Before joining More in Common, Mohammed was an organizer, having played a leadership role in several national mobilizations, including the March from Charlottesville to Washington DC and the Tax March. He sits on the Advisory Board for Mina’s List, is an Alumna of Stony Brook University, and lives in New York City. Deeply convinced about the need of a fairer society, Anaïz has devoted her career to social and environmental change. Prior to joining More in Common, Anaïz has spent over a decade bringing great people with different skills and backgrounds together to manage online and offline campaigns, communication strategies, build large scale grassroots movements and design eye-catching public interventions for non-profits and start-ups. After overseeing the organisation's global operations, including its finances, fundraising, and HR policies, Anaïz now leads partnerships and pilots globally at More in Common. 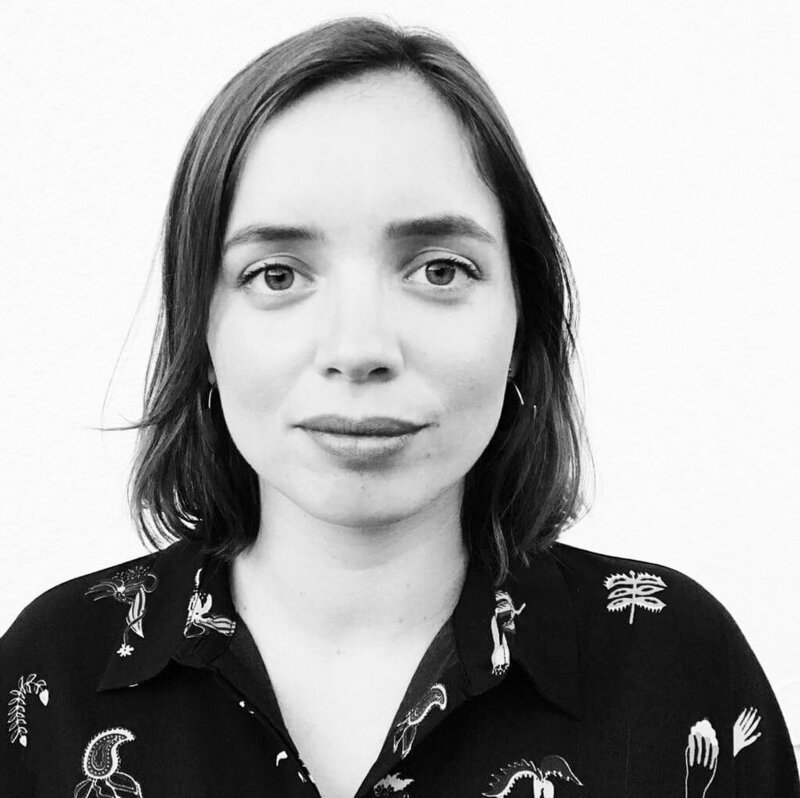 A recent graduate of Aalborg University in Copenhagen, Maïder started her career as a campaign assistant working at Amnesty International on migration and countries in crisis. She completed this experience with SINGA, a grassroots non profit working to match refugees and locals woking as a community manager. Helen comes to More in Common with over 15 years senior administrative, events and project management experience in the non-profit sector. She has provided executive support to Directors at Crisis Action, Save the Children UK and Cancer Research UK. Helen is an organizer and is passionate about good process that enables efficiency and effectiveness in the workplace. Wojtek is Chartered Institute of Management Accountants (CIMA) qualified and has over 10 years’ experience of working at senior level within the UK charity and not-for-profit sectors. Before joining More in Common, Wojtek worked as the Interim Executive Director (Finance) at the Prince’s Foundation, Head of Finance for the British Cardiovascular Society (BCS), Finance and Operations Director for the Prince’s Foundation for Binding Community (PFBC) and CFO at The Design and Artists Copyright Society (DACS). Wojtek holds MRes from Humanities and Cultural Studies at the London University and MA in Slavonic Languages and Culture from Adam Mickiewicz University (UAM). He is also a Trustee of the Blind Summit Theatre Company based in London. Prior to joining More in Common, Dan worked on education policy and innovation at the state and national level. Previously, Dan served six years active duty as an Army infantry officer, with one tour in Afghanistan. 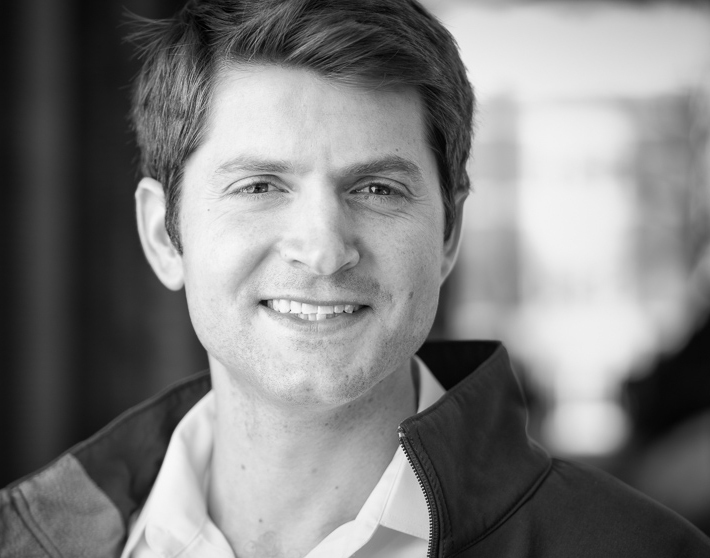 Dan graduated from West Point and earned an MA in Contemporary China from Nanyang Technological University in Singapore on a Fulbright Scholarship and an MBA from Harvard Business School. Dan lives in New York City. 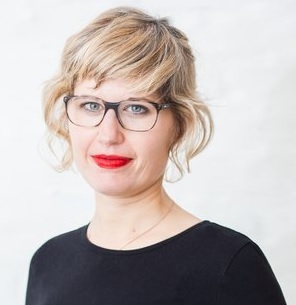 Sarah joins us from the German Council on Foreign Relations’ Center for European Policy Studies where she headed a project supporting capacity building in civil society in the Western Balkans. Previously, Sarah worked as Project Coordinator at the Political Platform of the Humboldt-Viadrina School of Governance and was as Program Officer responsible for the Diplomatenkolleg, a private-public partnership project in the German Federal Foreign Office aiming to provide foreign diplomats with insights into German culture, history and society. Sarah holds an MA in sociology, political science, and media sciences from the University of Trier and studied in Prague. 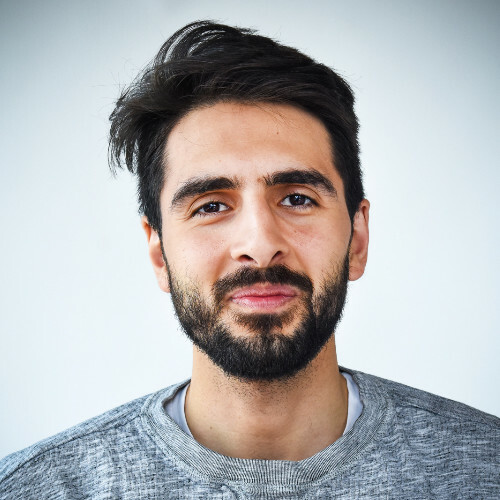 Dr. Daniel Yudkin is a postdoctoral researcher in social decision-making at Yale University, investigating how transformative experiences change people's values and behaviours. He obtained his PhD from New York University and was a Fellow at Harvard University. His research centres on how people assess and influence their surroundings, including how group membership influences moral judgement. Featured Photo: by Craig Z. Rodarte.